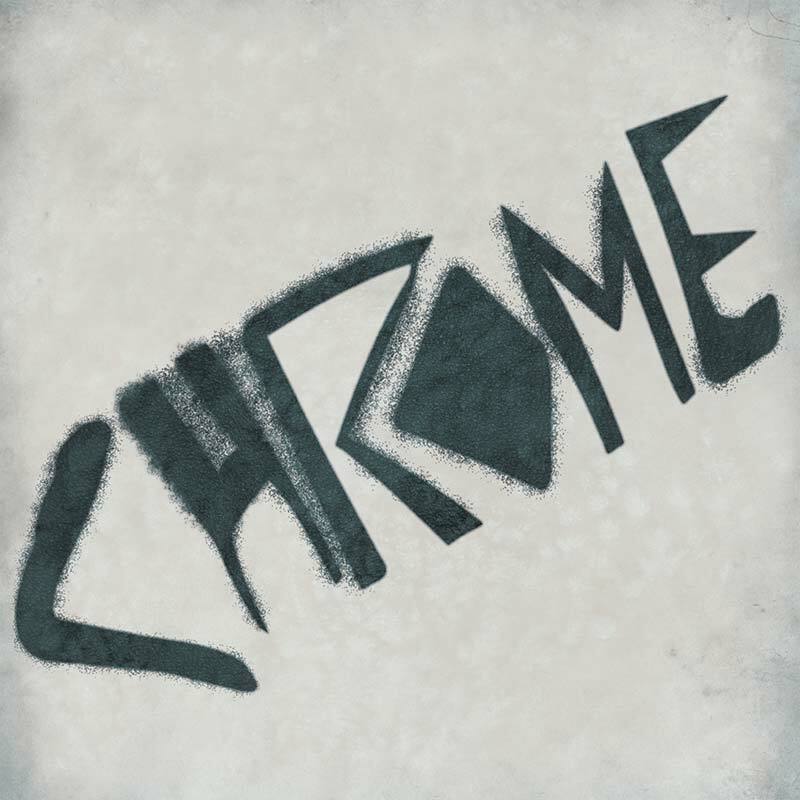 A special deluxe CD reissue of the debut album by art rock pioneers Chrome appearing for the very first time on CD! SKU: 1924. Categories: Audio CD, Cleopatra, Industrial. Meticulously recreated artwork with liner notes by Chrome historian Neil Martinson and 4 superb bonus tracks from the New Age and Inworlds singles! 1. How Many Years Too Soon?